With today’s fast-paced lifestyle, coping with the daily times is a must for city populace. You are constantly convene with the city life’s day-to-day hustles: the tropical heat, the need to squeeze yourself around other commuters of the slow-moving trains, and the busy streets of Manila. Like those aren’t enough to drive you off the wall, you are even perpetually stuck within hours of traffic on your way home from a hard day’s work. People always want to find a place of convenience and comfort after going about the urban areas for work or for leisure on a good 5-times-a-week-at-least routine. It is good to come home to a nice place with the benefits of condo living: the 24-hour security and people living in close proximity with you that will serve you well during emergencies; the amenities that won’t eat any of your time maintaining; and affordability. 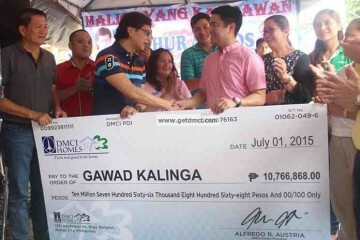 This is being offered nowadays by DMCI Homes with a lot of projects to choose from. If you have such a lifestyle, then it’s definitely a must to consider condo living. While deciding to be a condo dweller might make you think about all the expenses you need to shell out for purchasing condos in the Philippines and the additional furniture you need to buy to perform your daily household tasks, the advantages of being a condo dweller will be one of the few things that you are surely going to be thankful for. Just make sure you choose the right spot for renting a condo to give you your money’s worth. 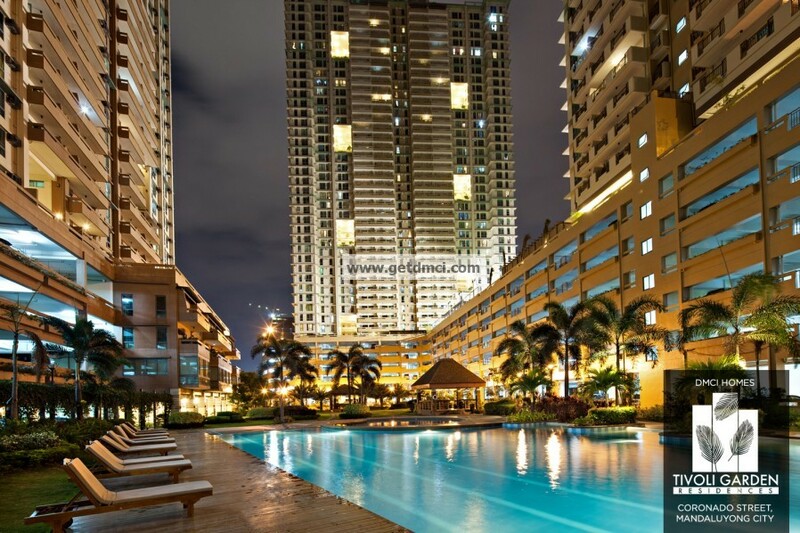 Owning a DMCI condo is not an extravagance but more of a smart choice when preferring an urban lifestyle. Coping with your daily schedule and the demands of a myriad of opportunities is a challenge. However, a cursory trip to Manila will tell you that this urban trend has developed a way for Filipinos to get along with such business. 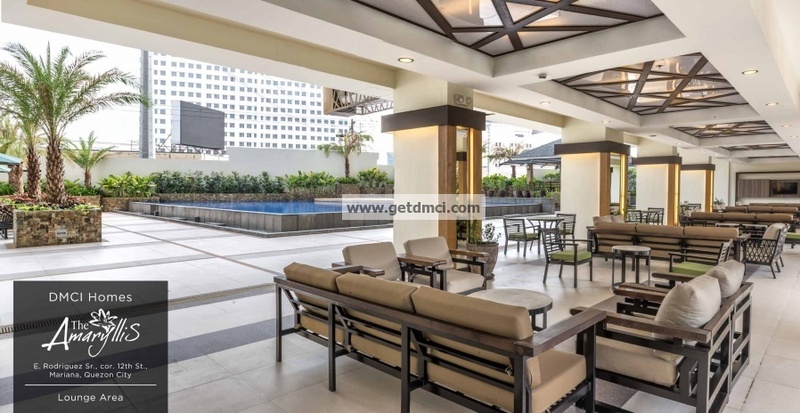 One of the benefits of condo living in DMCI projects is the strategic location at the heart of cities so that everything you may need in your daily life becomes accessible. DMCI Homes condominiums are designed to make you feel at ease after a long day’s work around these areas and are made to be homes at the center of vibrant cities such as the Bonifacio Global City (BGC) in Taguig, New Manila in Quezon City, Makati City and Ortigas Center, wherein you will find people always on the move and on the go. Just in 2012, approximately 52,000 condo units were sold according to the Research and Advisory department of Colliers Philippines. There is a big expectation for this figure to mount, as people would now want to live closer to where they work, shop, dine out and have a good time. When you live far from work, a lot of fuel and time is wasted, not to mention loss in productivity and in hours that can be used for resting. If you are one of the busy bees within the metro, you know how tiring it is to have to commute to and from work especially during rush hours. Living in a condo could just be the right option for you because there are a lot of condos you could choose from. Condo dwellers do not need to wake up extra early just to compete with other people during the early morning rush and are able to spend more time at the comfort of their own homes and families since it’s just a short distance away. High-rise residential developments can now be seen almost everywhere. 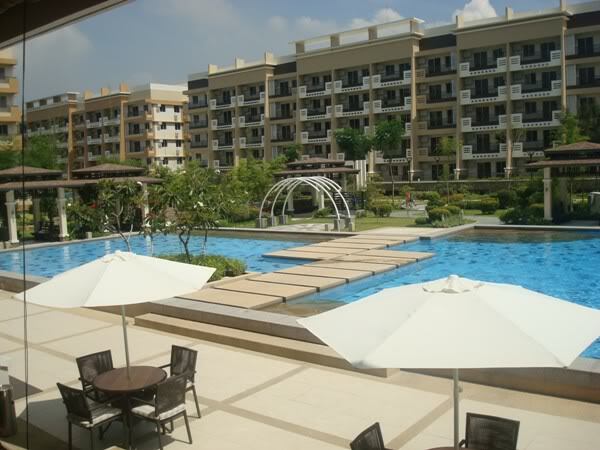 Condominiums are not only homes to many, but are sites wherein all chores and daily living can be fulfilled. 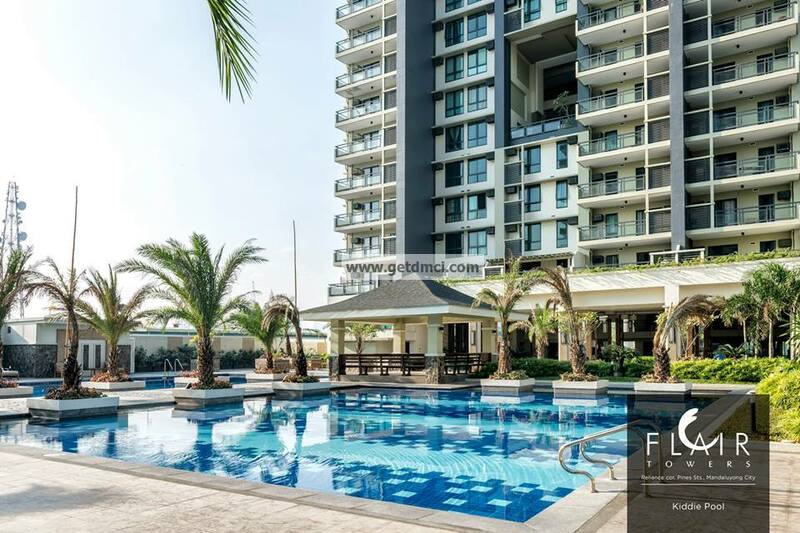 They are chock-full of amenities wherein hotel-looking lobbies, high-speed elevators and swimming pools are among the list of built-in services that they should offer their residents. These may be considered as luxuries that are hard to afford outside the condo premises like the gym and the tennis court. Such amenities are fitted to suit the residents and are, in fact, one of the considerations that people take before purchasing or renting a condo. Aside from the amenities that condo dwellers enjoy, living in DMCIoffers you all these benefits without having to eat up your time for maintaining them. 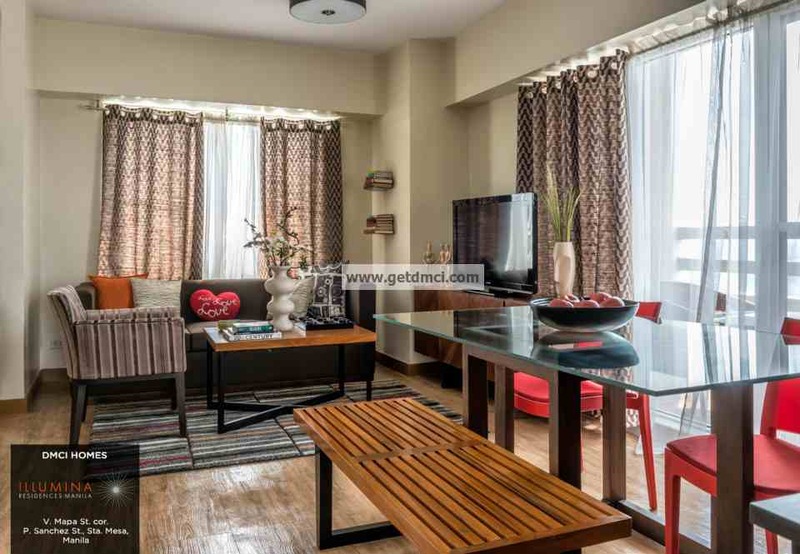 It fits perfectly in a busy schedule as condos are relatively, easy to maintain than a house. Potential clutter is minimized as it is smaller, plus exterior maintenance is already taken care of by the management. The parcel of condo living does not end within the premises itself. Because these high-rise residences are built within prudent locations, like Lumiere Residences in Pasig and Sorrel Residences and Illumina Residences in Manila, they are also close to leisure opportunities and places of employment or of education. Sites are situated near malls for your pleasure and that includes grocery stores for your needs. Dining centers, private offices and transportation facilities congregate along the nearby block making everything you need within reach. It is even a perfect choice for those who are mobile and who are not around that much. Aside from having a front desk to leave your reminders to, DMCI condos also have round-the-clock security thanks to Property Management Office, that makes sure all your belongings are safe. Condo sales are increasing in the market today. They have become a commodity more than a luxury to many because buying lots and building your own home is really challenging. The demand for condominiums has risen due to the calamities experienced within the recent years. People needed to find security for their homes against flood and other disasters, and these are mostly answered by the construction of these high-rise residential, eco-built and earthquake resistant buildings. 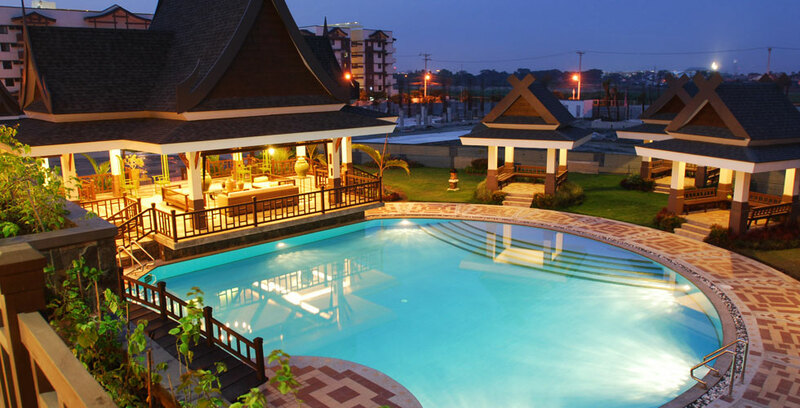 Condos in the Philippines are relatively affordable compared to building a house – which means buying the lot, employing people to do the construction, paying for the materials needed and many more. Investing in a condo appears to be more practical, cheaper and sensible today. In addition to that, bank loans and in-house financing makes it easier for you to buy or rent a condo and you get to own this property at a fairly (and relatively) inexpensive price without having the responsibilities of owning a land. The long-term value and high appreciation of these condos are good investments. A study conducted tells that investments made on these properties are not only recoverable through energy cost savings but also through its higher rent and increased occupancy in the long-run. Their value also appreciates quickly: it can double in a span of six years especially if bought at its pre-selling price. We know that purchasing or renting a condo will cost us hundreds of thousands and even millions. But if you will look at the benefits in due course, choosing to be a condo dweller will be worth it. More than anything, the convenience, security, accessibility and comfort are the top priorities in the checklist when it comes to deciding for a place to live and call a home. Living in a condo will surely get the best of your money’s value without having to settle for less.